Konffee • Servicio de Café Mexicano por Suscripción. Entrega a domicilio. 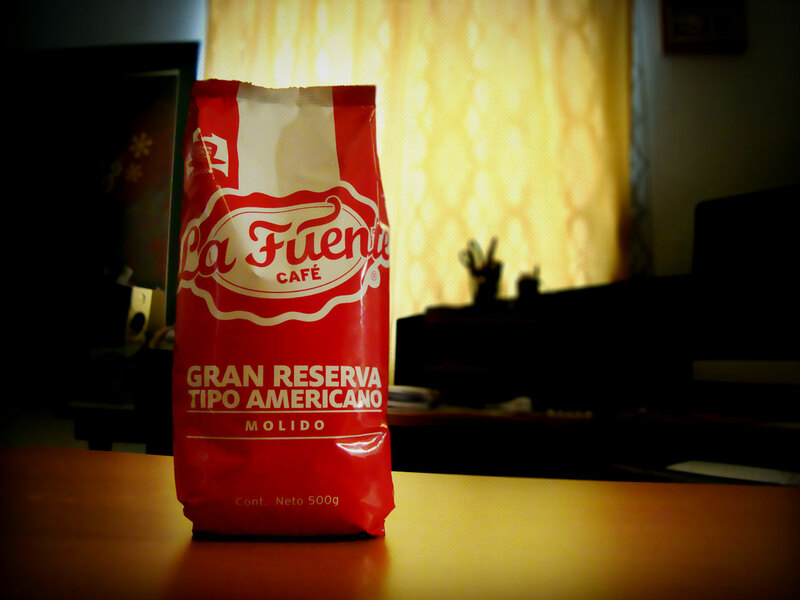 Save time & money receiving your dose of tasteful Mexican coffee at home. 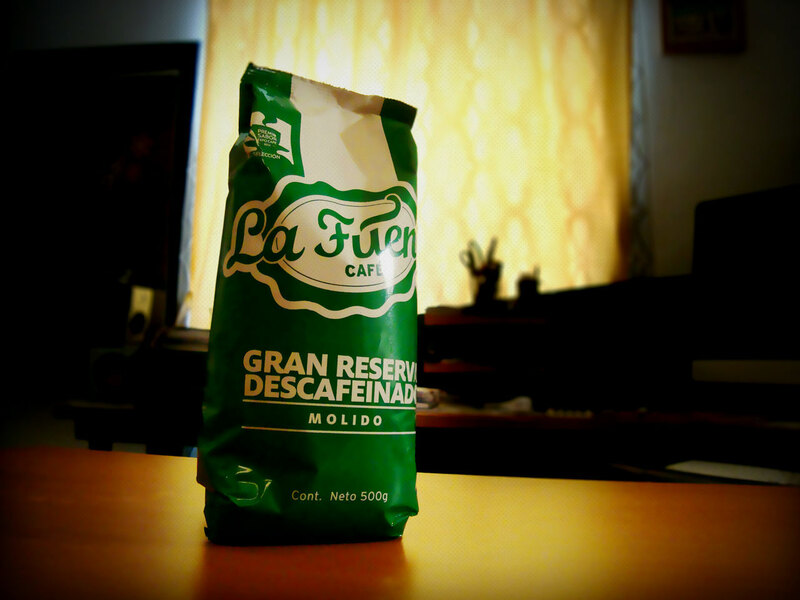 Descafeinado • Decaffeinated Blend. Pure Roasted Mexican Origin Ground Coffee, 100% Arabica. 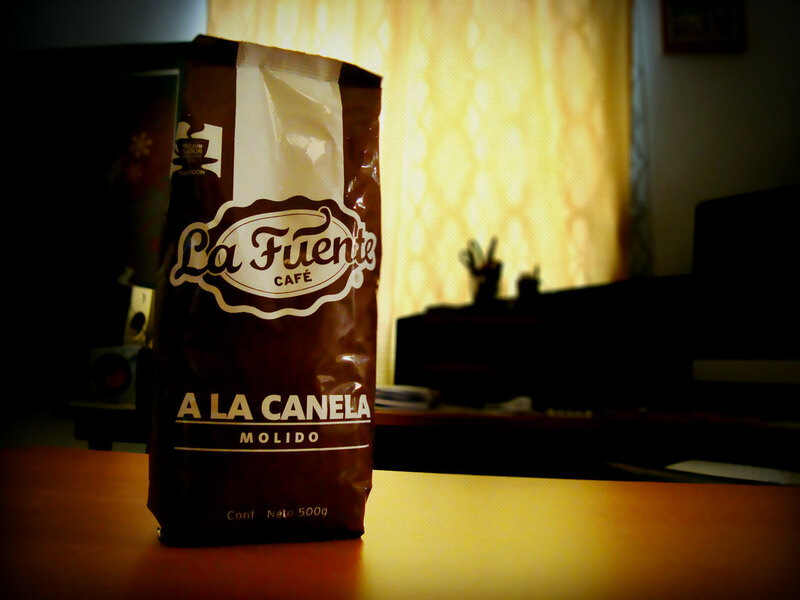 A la Canela • Signature Blend. 100% Arabica Ground Coffee, accented with undertones of cinnamon. Americano • Intense and Balanced Blend. Pure Roasted Mexican Origin Ground Coffee, 100% Arabica. 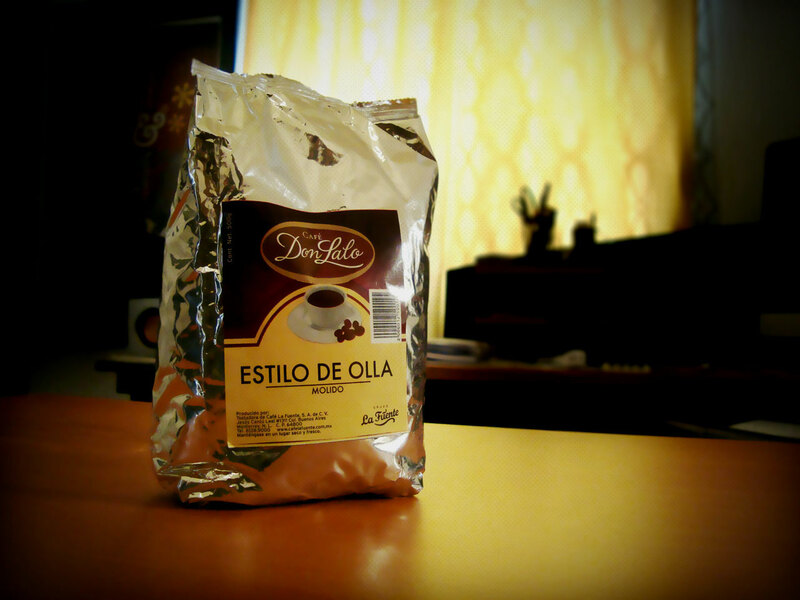 De Olla • Traditional Blend. 100% Arabica Ground Coffee, accented with undertones of chocolate, sugar and anise. Paga entre $170 o más, por bolsa. Descuento de $25 por bolsa. Descuento de $35 por bolsa. Register your email, then your name and last name. 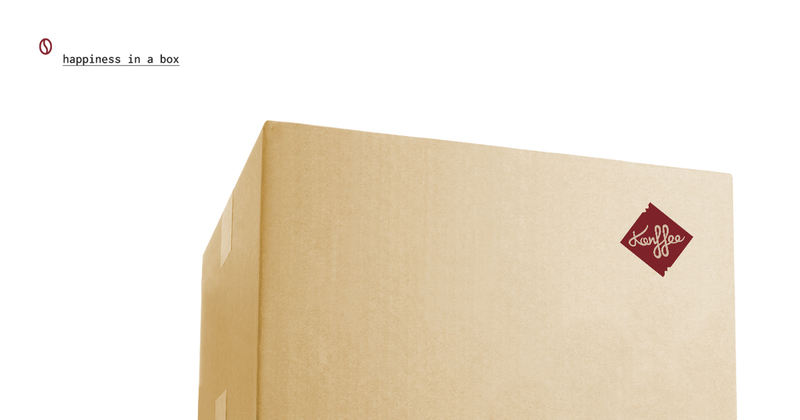 You will be added to our Newsletter List and we'll keep informed about promotions, news, articles and surprises. Got someone in mind who might be interested? Go ahead! Feel free to share this important information with more Fellow Coffee Lovers.